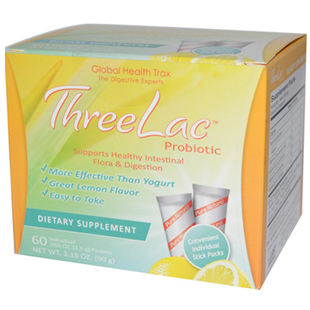 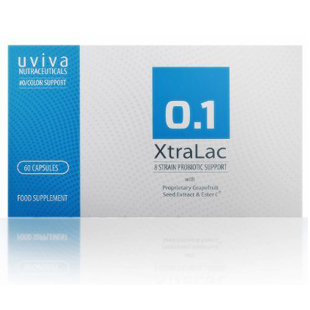 Setting FiveLac apart from other probiotics is the technology used to keep the friendly bacteria alive. 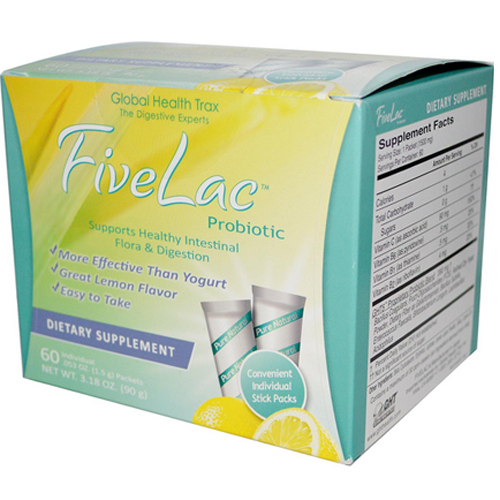 FiveLac gets live bacteria safely past the acids in your stomach and into your intestinal tract where they go about their work setting up colonies and restoring digestive balance. 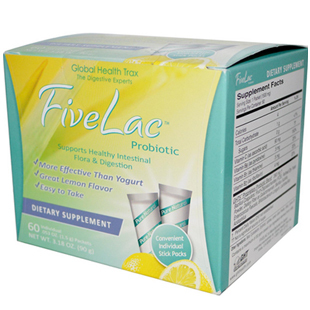 Included in FiveLac are refined dry yeast powder and fructo-oligosaccharides (FOS). 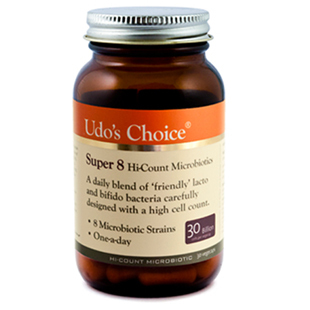 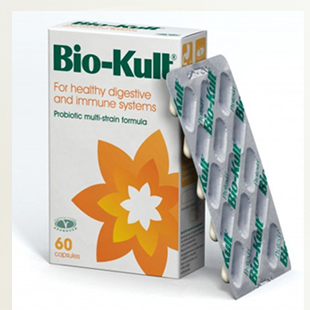 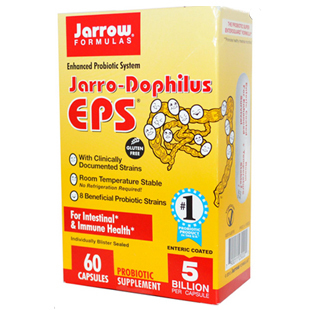 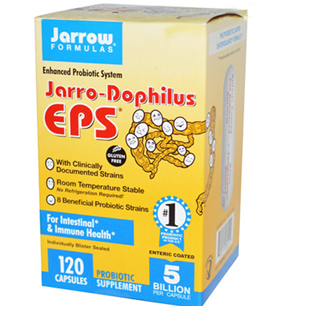 These nutrients help feed the friendly bacteria in the stick packs as well as once they reach your intestinal tract. 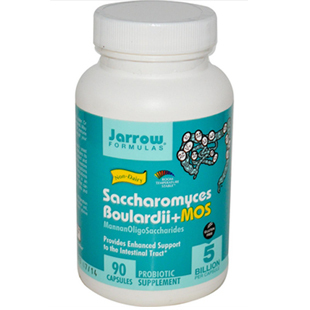 Beta cyclodextrin, erythritol, lactose, lemon juice powder, silica, canola oil.